Those thinking that Battlefield 5 will follow in the steps of Call of Duty: WW2 since it’s already confirmed that it is stated in the same era, were wrong. 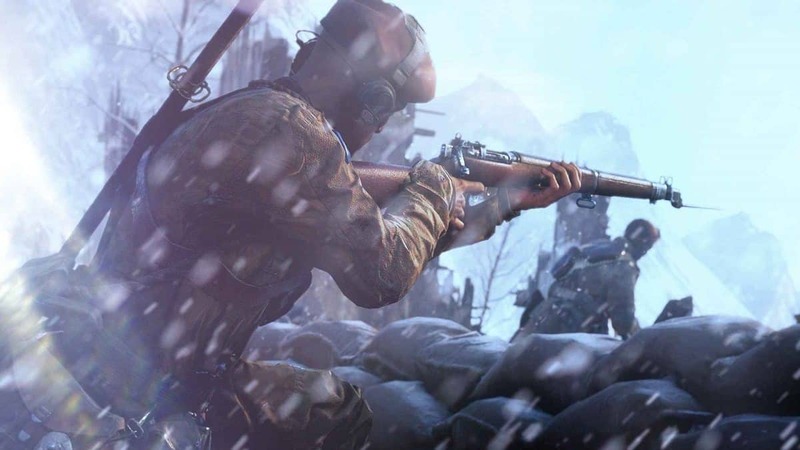 This time you won’t be experiencing World War 2 the same way, as Battlefield 5 will put you in the shoes of the German side in its story, maybe not entirely but for a big amount of the campaign. 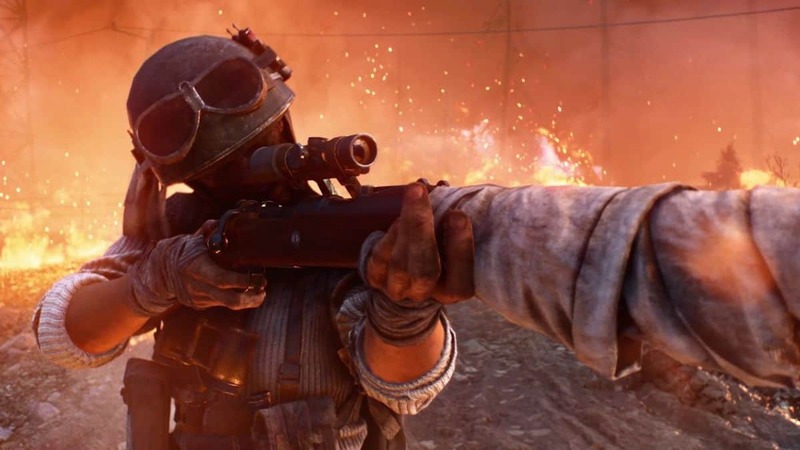 According to VentureBeat’s Jeff Grubb, Battlefield 5’s story will follow the same pattern as Battlefield 1 with each chapter featuring a different character offering the opportunity to experience the war from many different angles. This means multiple stories and plenty of gameplay variety, just like any fan would want from his single player content. The main campaign will take place across different locations and periods during World War 2, just like its predecessor. Note that this is a leak and even though Jeff Grubb has previously been on point with other rumors regarding the Battlefield 5 setting and name. As it seems, this time you’ll be able to experience World War 2 from the eyes of the Germans, this doesn’t mean though that the whole campaign will be based on that. It’s also been a very long time since DICE made a full World War 2 Battlefield game. The last one that they made that took place in that time period came out on PC and Mac OS back in 2002 as Battlefield 1942 and got two expansions before they moved on. 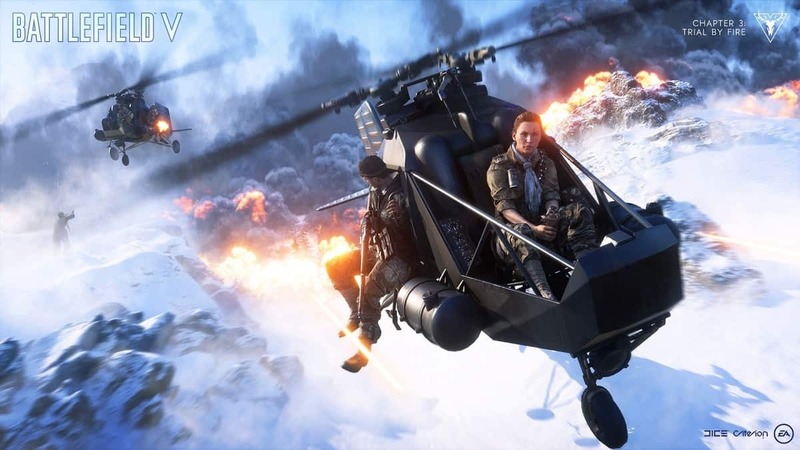 We have to be patient to find out what Electronic Arts and DICE have to announce about Battlefield 5 before we jump into assumptions. The companies are already working on a trailer for the game so it won’t be long until we see it in action. Let’s just hope it won’t have the same fate as Star Wars: Battlefront 2 whose future success has been compromised by the false use of microtransactions.